Meet Dr. Mike Tabor. 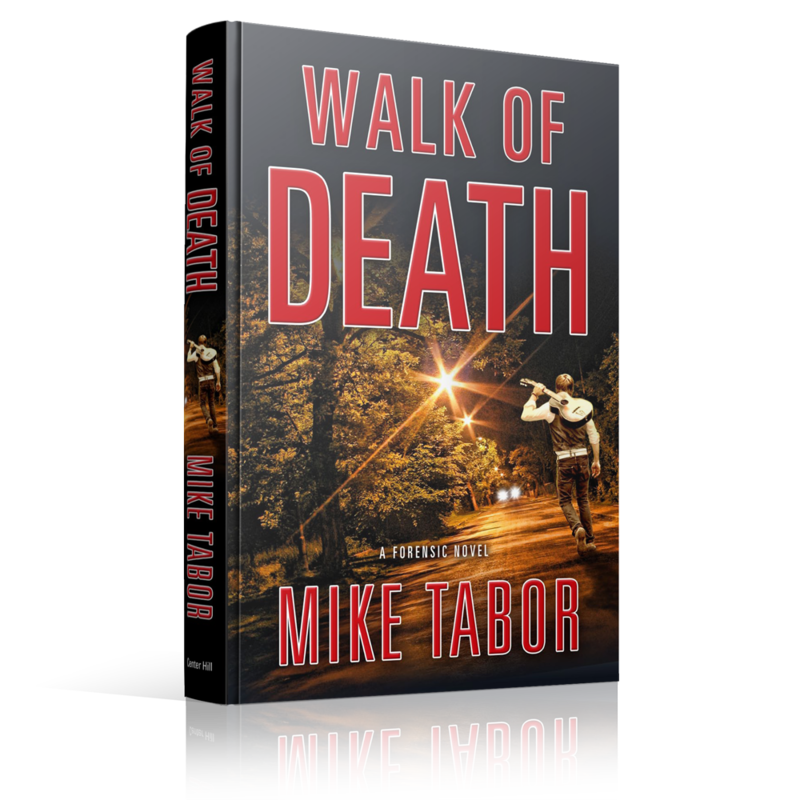 Click here to learn about his experience at Ground Zero, and about his new forensic novel, Walk of Death. 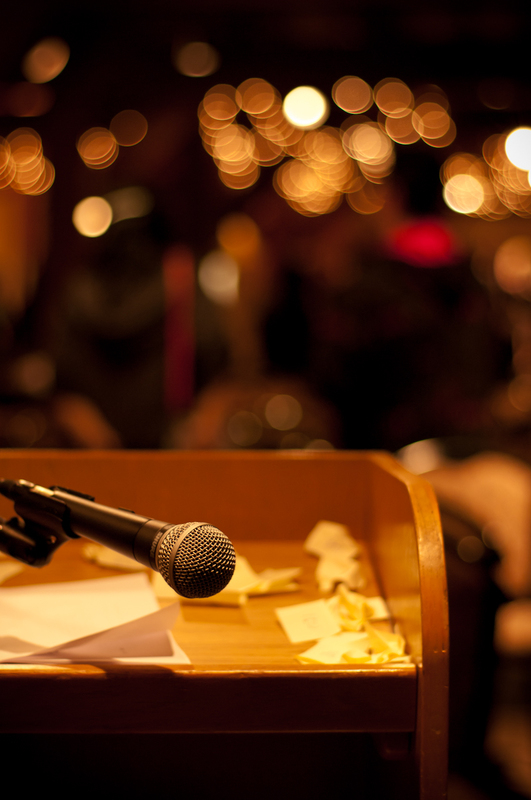 Dr. Tabor is available to speak to your organization or class. Click here to learn more. 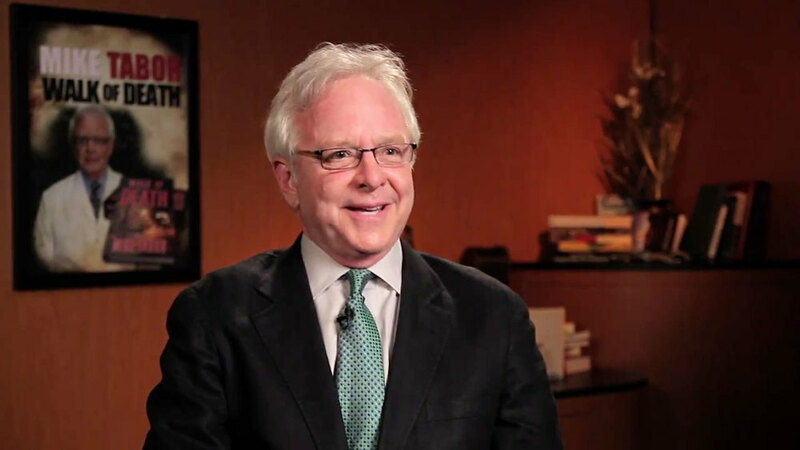 Get insight into Dr. Tabor's experience and expertise on his Blog. Dr. Tabor has been featured in many Radio and Television interviews regarding his expertise in Forensic Odontology. Click here to browse some of his Media appearances. Fact and fiction collide in this intricate and chilling story by author Dr. Mike Tabor. Culled from real case history, Tabor leads the reader on a journey that takes them from the world famous Body Farm in Knoxville, TN to the site of World Trade Center terror attacks and the identification of nearly 1000 victims. Intrigue, drama and suspense help make Walk of Death an exciting and frightening read. — Cyril H. Wecht, M.D., J.D. WISHING YOU THE BEST FOR 2015!! What a blessing it is to help the children of Haiti! Kid City Smiles and Tabor Dental Associates have teamed up to provide a complete care dental facility so that your entire family's needs can be met "under one roof." Your image plays a starring role in your success professionally, socially, and personally. Dr. Tabor will partner with you to create just the image you want. We provide complete care for you and your loved ones, from young families visiting our office for the first time to grandparents considering prosthetic teeth.